These purebred puppies come from a long line of Canadian and American Kennel Club champions from hunting and field trials. They will be vet checked, microchipped, de-wormed and have their first shots. They will also be sent home with 6 weeks of pet insurance. These dogs are excellent with children and are wonderful companions. Ready to go in 2 weeks! 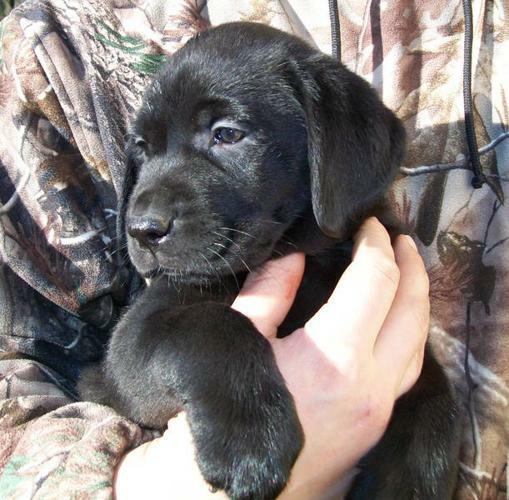 Gorgeous *** WHITE & BLACK LAB PUPPIES *** Pure!